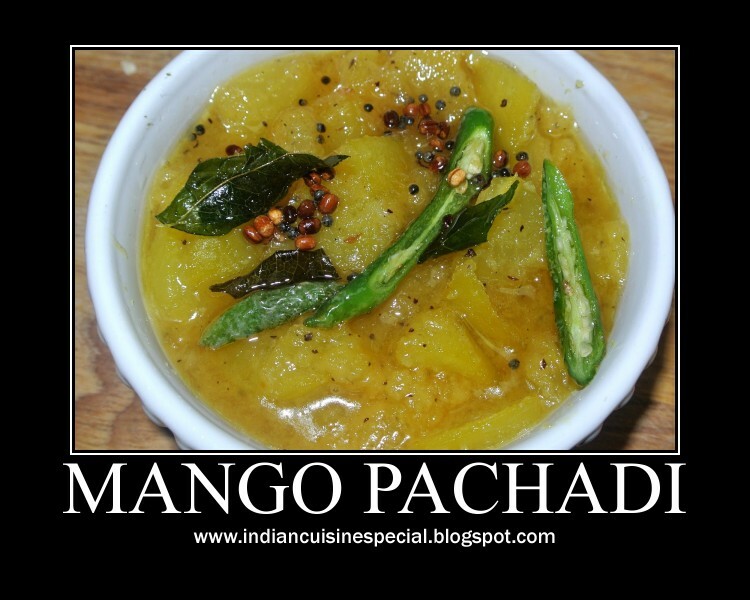 In a pan put the mango pieces and cook it gently. It should not be mashed. In a skillet, heat 1 tbsp oil and season with urad dal, jeera,asafoetida, curry leaves and green chillies. 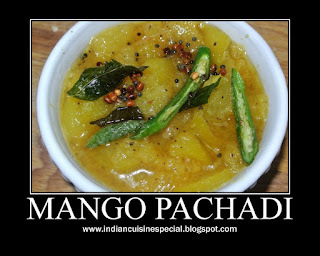 Now, add the cooked mango, and the cooked toor dal . Add salt as per taste and serve.